Description CLICK THROUGH FOR VIDEO WALKAROUND! 300A -- Reserve 4x4 Series -- Heavy Duty Trailer Tow Package -- Revel Ultima audio w/20 speakers -- All weather floor liners, 1st & 2nd row -- Perfect Position seat w/active monitoring -- Come to Community Ford Lincoln of Bloomington to EXPERIENCE THE DIFFERENCE! We are proud to offer the BEST FORD PRICES on all of our in stock new Ford inventory! Our advertised prices are a REAL DEAL. We DO NOT advertise plus freight, plus destination, or with rebates for which most customers will not qualify. Come see what we have to offer with our newly renovated facility, expansive new and used vehicle inventory, and professional staff who are 100% dedicated to going above and beyond to serve our customers. 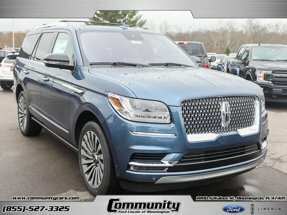 Community Ford Lincoln of Bloomington offers the best prices on new Ford models including F-150, Escape, Explorer, Focus, Fusion, Super Duty, Ecosport, and Expedition to customers in Bloomington, Martinsville, Bedford, Greenwood, Indianapolis, Spencer, Mooresville, and all over South Central Indiana! Prices include standard factory rebates, and are plus tax and $399 document fee. 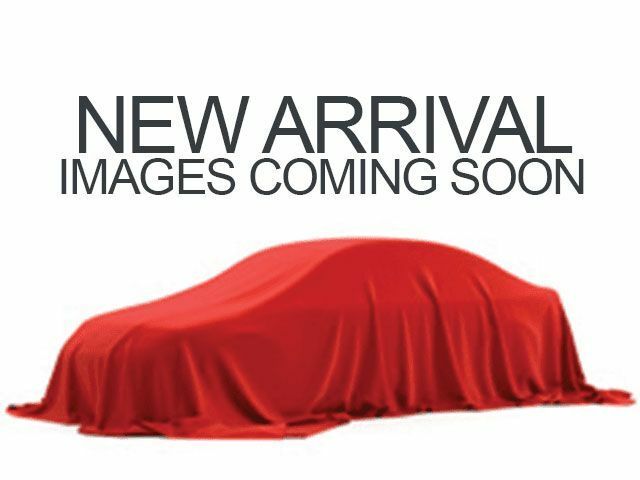 Please contact us at 1-855-527-3325 for more information or at CommunityCars.com!